Choose your own men's business suit and we tailor it made to measure. 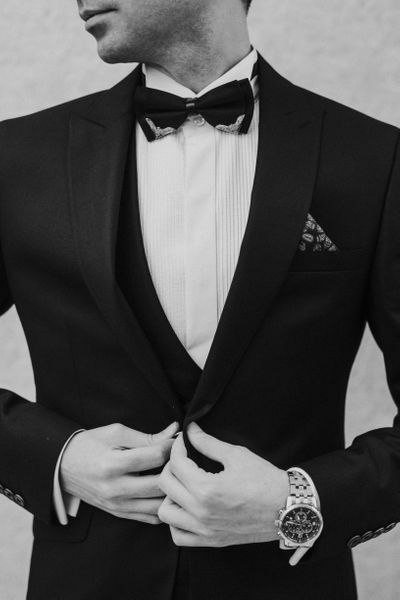 Remember that all our business suits are made to order so you can add all details you want. Impress your boss and co-workers by wearing one of our recommended classic business suits at the office. Look dapper and smart at the same time! Keep a professional appearance. Get free shipping on all our business suits. Design your Business Suit in our 3D suits configurator. Design your Business Suit.